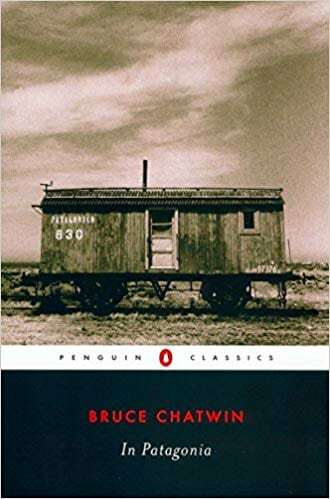 UPDATE: Since writing this post, local landowners have banned access to vehicles driving on the beach. You now have to walk 4km to the plane from the road. So not quite as easy as it used to be. It’s one of Iceland’s most iconic & haunting photography locations. 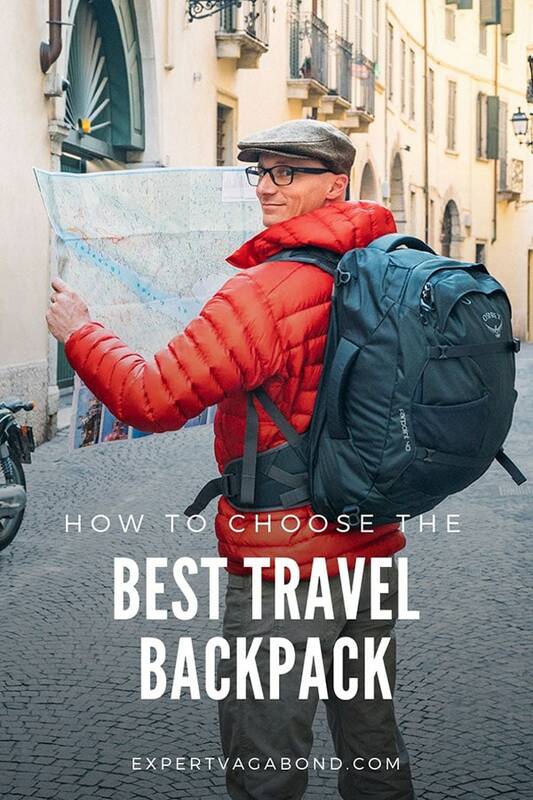 If you’re looking for some great travel inspiration, you’ll find it at this cool spot! 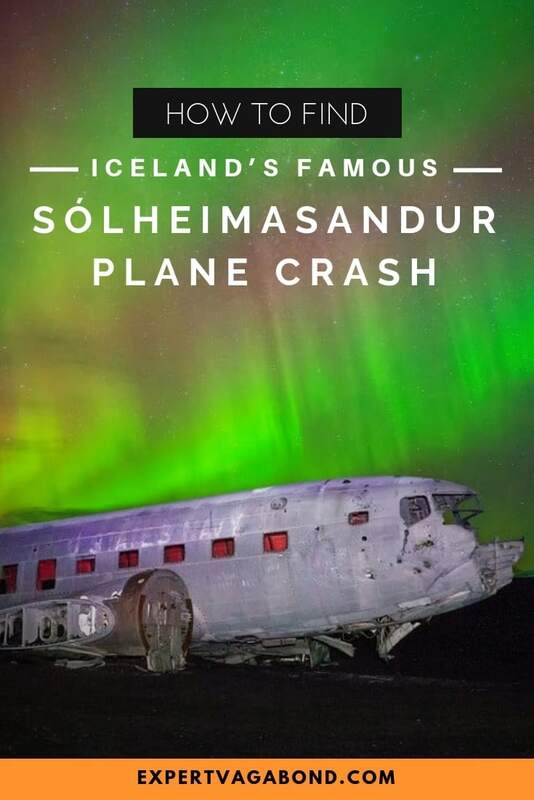 On Saturday Nov 24, 1973, a United States Navy Douglas Super DC-3 airplane was forced to land on Sólheimasandur’s black sand beach in the south of Iceland after experiencing some severe icing. Luckily all crew members survived the crash, but the airplane’s fuselage was abandoned. Now it’s become a travel photography dream location. If you don’t know where to look, it can be a difficult place to discover on your own. Below you’ll find driving directions to the plane. 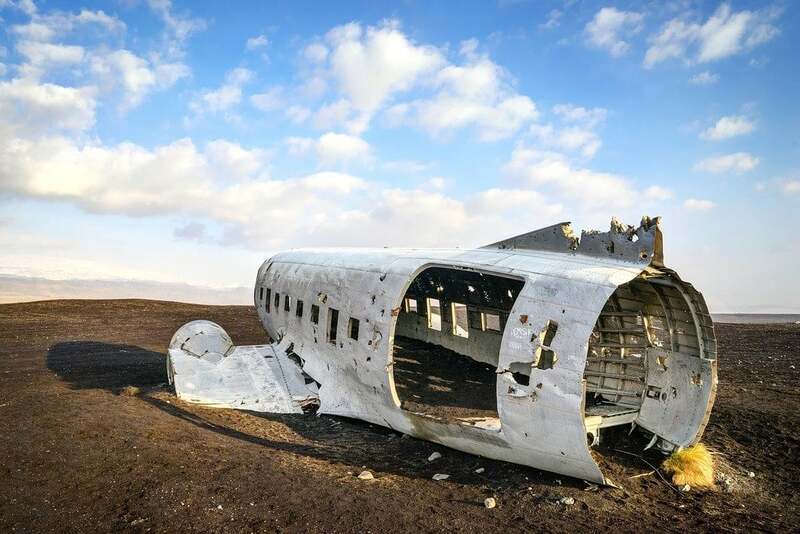 The 40-year-old weather-beaten aircraft has become one of Iceland’s most dramatic photography spots due to its remote location on a desolate black sand beach. It looks like a scene out of some post-apocalyptic zombie movie! 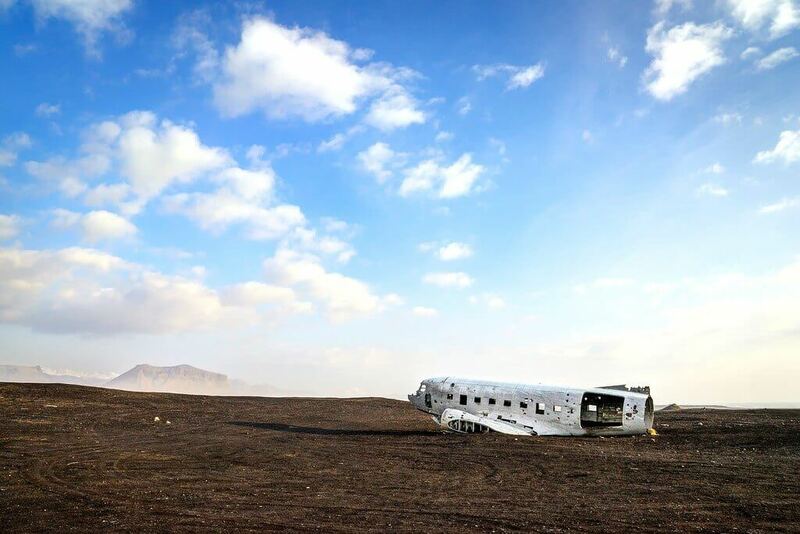 The wings & tail are missing, it’s full of holes, and the crumbling fuselage is covered with wind-blown black sand. You can see a photo of the plane before the crash here. 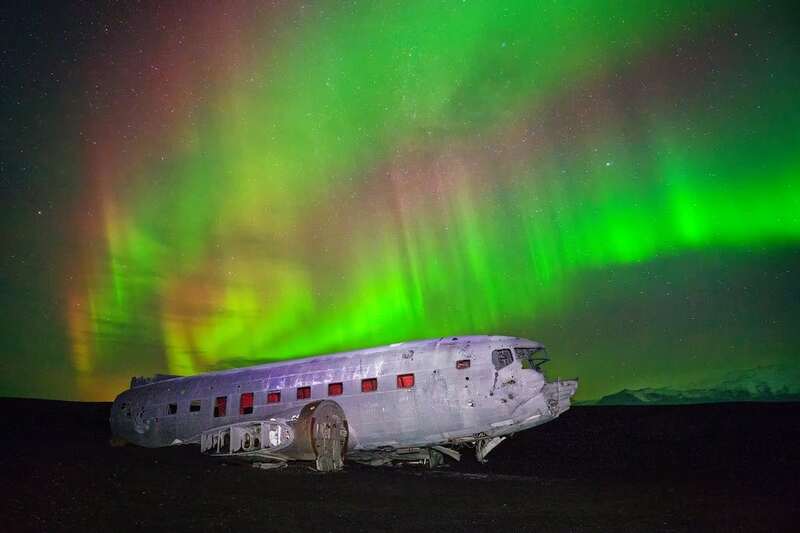 I spent a night at this airplane crash site in my Happy Campers Van to capture photos of the Northern Lights. Luckily the aurora activity was very strong that night with clear skies, which can be rare in Iceland. 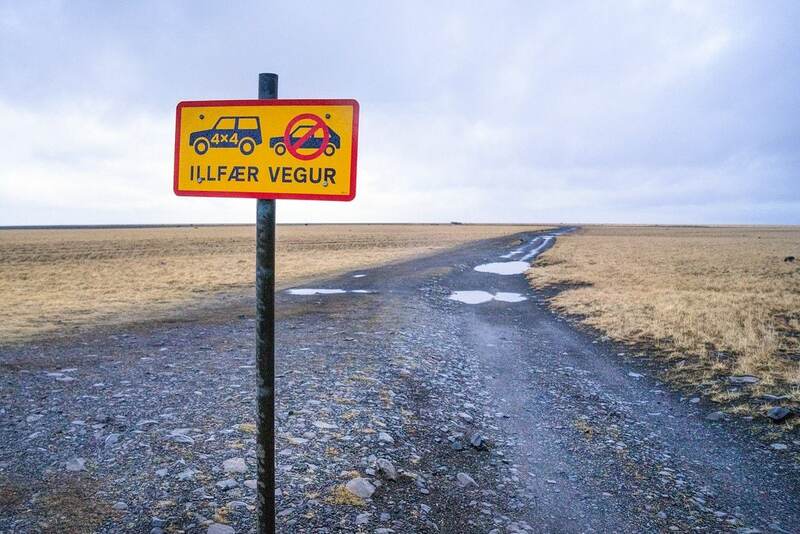 Photographers traveling through Iceland shouldn’t miss this spot! To capture Northern Lights above the airplane wreckage, face North (inland), dress warm, and keep your eyes to the sky all night. Check out my guide to photographing the northern lights in Iceland. Epic Spot For Northern Lights! 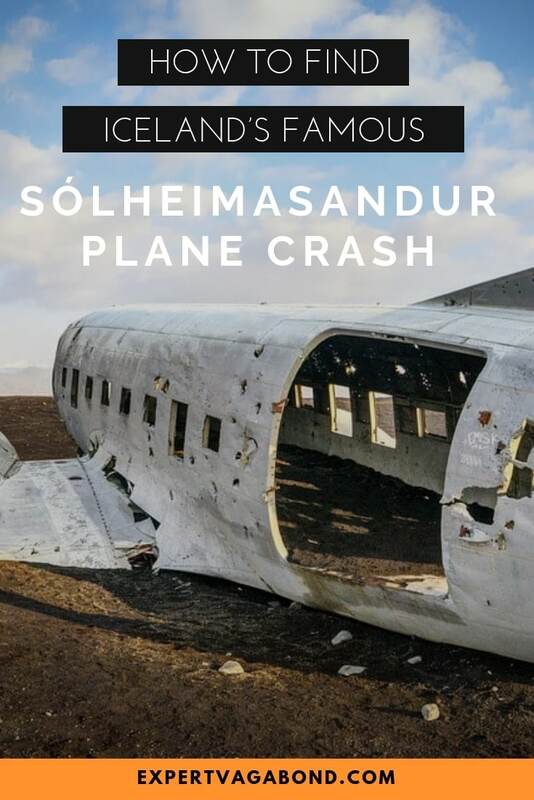 The Sólheimasandur airplane wreckage is located on Iceland’s Southern coast between Skógafoss waterfall and the town of Vik. 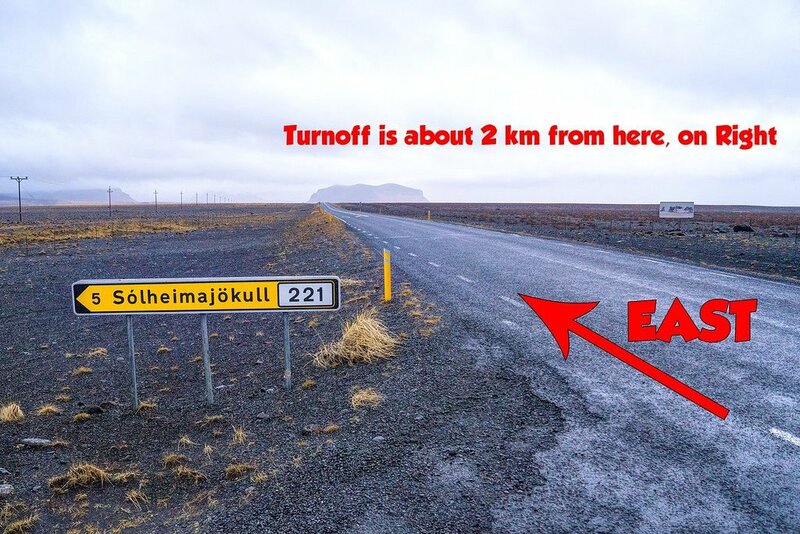 After driving past Skógafoss going East on Route 1, you’ll cross a bridge with blinking yellow lights and a dirt access road to Sólheimajökull Glacier on the left. The road sign here [PHOTO #1] marks the glacier access road. 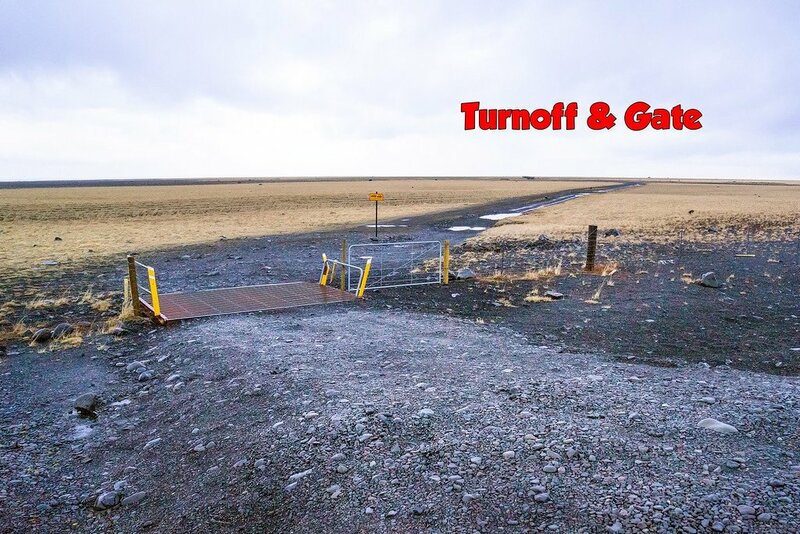 From this point, keep driving East for about 2 kilometers and keep your eyes open for another dirt road turn off with a gate on your right [PHOTO #2]. It should be the only opening in the fence after the bridge. If you end up driving over a 2nd bridge, you’ve gone too far. Once you pass through the small gate, you’ll see a yellow sign that indicates the track is recommended for 4×4 vehicles only. However unless the road is covered with fresh snow, you should be fine without it. This beach road is packed down pretty well, (more gravel than sand) and a two wheel drive car will make it if driving slowly. There are some big potholes, so just be careful and take it easy. The drive out to the plane from the main road is about 4km long. UPDATE: Since writing this post, local landowners have banned access to vehicles driving on the beach. You now have to walk 4km to the plane from the road. There’s one fork on the dirt road, and you’ll want to stay left here. It’s only a few hundred yards past the gate. After that, the road heads straight onto the barren black sand beach towards the ocean. Someone has actually installed road markers on each side of the track, so it’s easy to follow even at night. Keep driving until you see the crashed airplane, about 4km. Do you want to visit Iceland anytime soon? Do you have any questions about the plane? Drop me a message in the comments below!